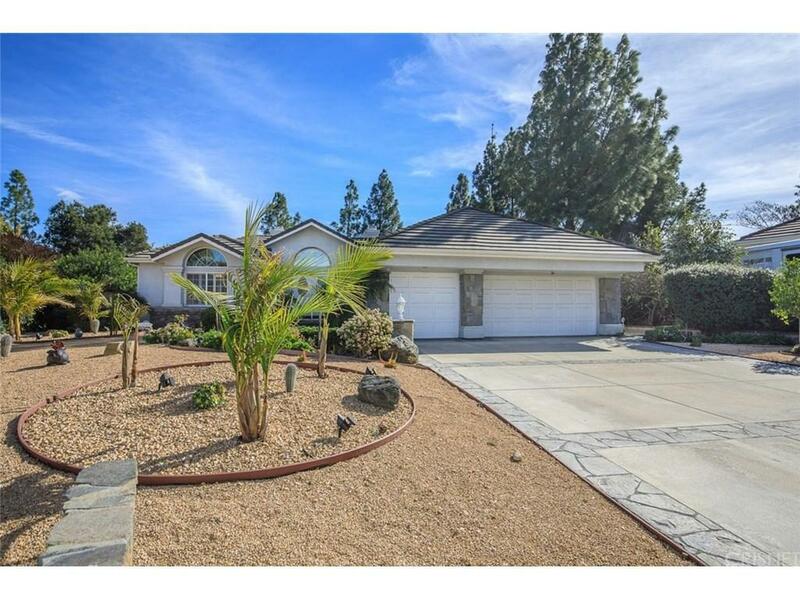 Beautiful single story home perfectly situated at the end of a cul de sac and set back from the street. 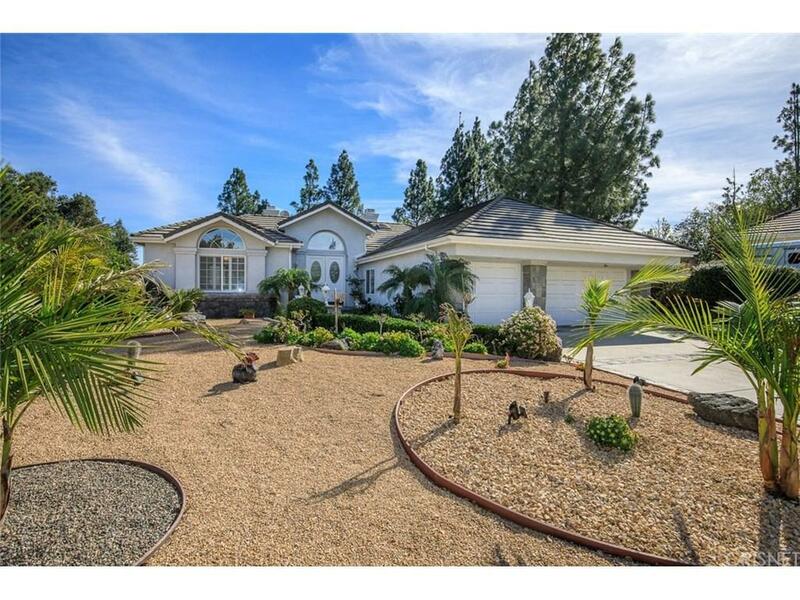 Built in 1995, the home features impressive curb appeal, an open floorplan with great flow and lots of natural light. Wood flooring, high ceilings, recessed lighting, spacious island kitchen opens to the family room. Inviting living room with fireplace, large master suite with fireplace, steam shower and walk in closet. 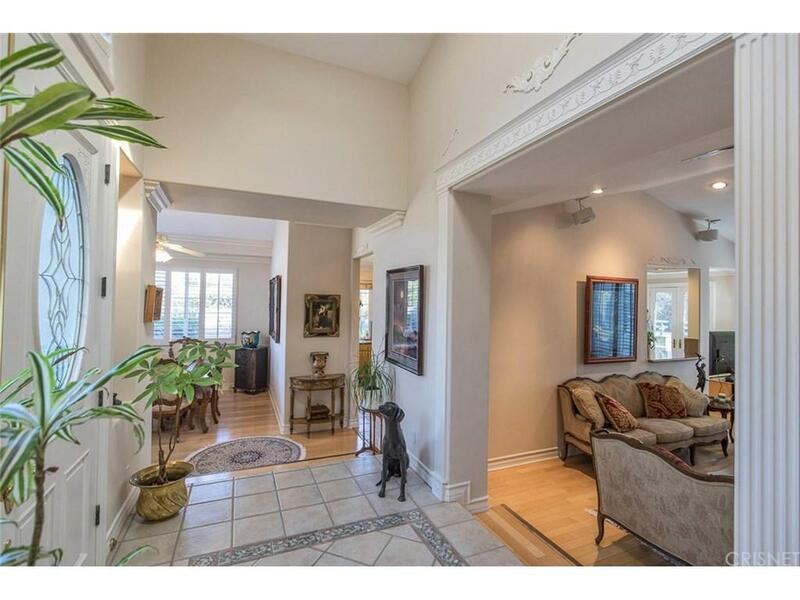 Jack and Jill bath, formal dining room, indoor laundry room, attached garage with direct entry. Expansive park like yard with sparkling pool and spa, built in BBQ and separate fountain. Backs to open space with views of trees (and 4th of July fireworks!!) and a feeling of privacy. 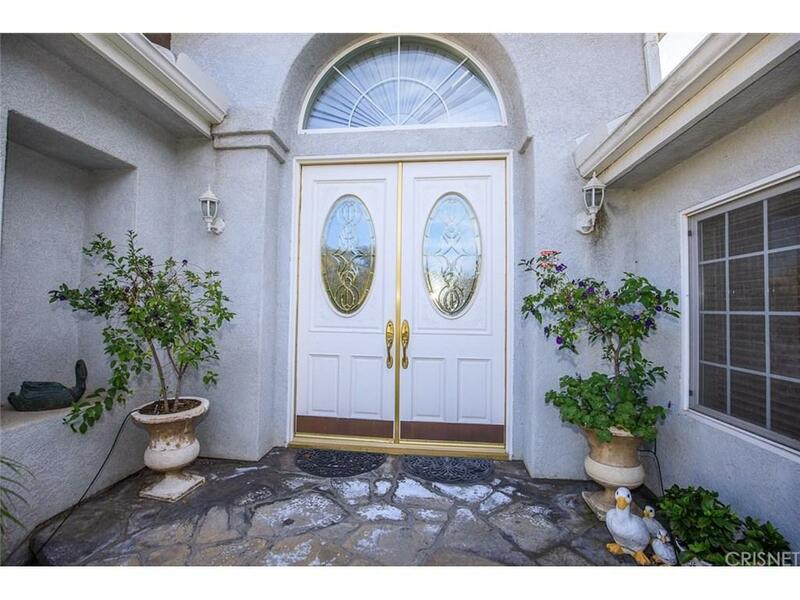 Bonus storage room on the side yard, lot size just over 37,000SF (per assessor). Located within a small enclave of newer homes and convenient to the Oaks Mall and all amenities. True pride of ownership throughout. Listing provided courtesy of Donald Cromwell DRE#01173070 of Keller Williams Realty World Class.